MSXII Sound Design is proud to present Schlump Loops 5! As a widely respected & go-to product for producers worldwide, Volume 5 delivers in a unique way! We've brought even more character, textures, tone, & grooves! Volume 5 features top-notch layering & blending alongside impeccable width and perspective to allow these grooves to set the foundation of any record! Using the loops as-is is ok...but the really beauty in the Schlump Loops series is finding the uniquely characterized one-shots & "in between" stuff. Pull these up in Serato Sample, Maschine, iOS device, FL Studio, Ableton, or your MPC and lock in! 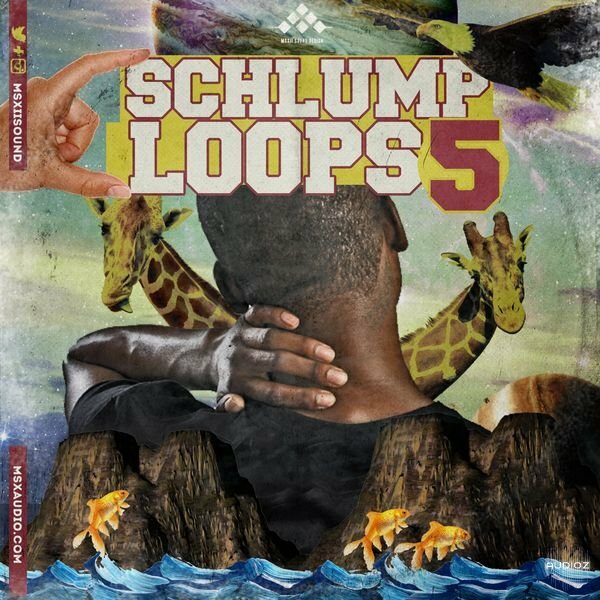 Cop Schlump Loops 5 and add it to your collection of the best drums the game has to offer! MSXII Schlump Loops 5 WAV-DECiBEL has been exclusively released on AudioZ by DECiBELLE who chose to ask not to post mirrors.